The Real Wine Gum is an edible revelation! 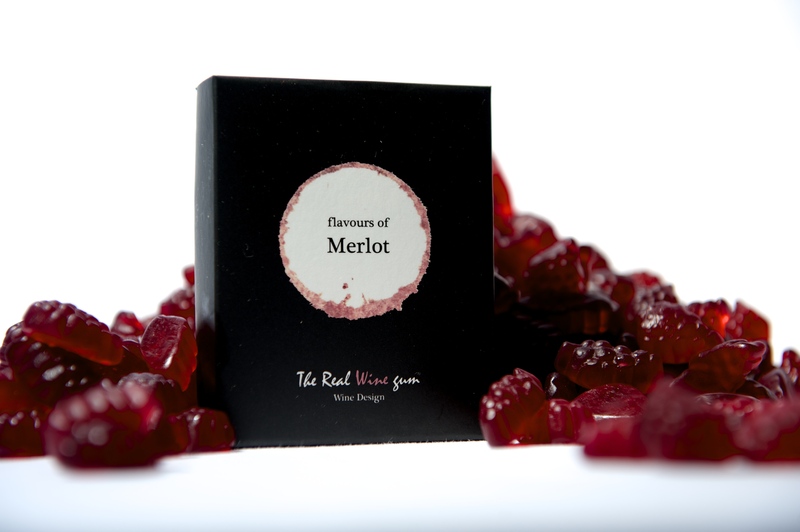 A wine gum sweet with real wine flavours; Chardonnay, Riesling, Merlot, and Rosé. They are a brilliant gift, totally unique, and a fun luxury treat for wine lovers. The Real Wine Gums are suitable for vegetarians and are completely free of alcohol, gluten, fat, nuts, gelatine, lactose, and artificial colours. Taste the wine flavour without the guilt! Not for children, but a delicious treat for adults. The taste experience is authentically reminiscent of a first sip of wine. You have to taste it to believe it! The Real Wine Gum is an innovative edible wine tasting experience, and makes a wonderful unique gift! The sweets come beautifully packaged in neat boxes, which add to their charm, and we think make the perfect little gift for a dinner party. Your friends will love them! Also ideal for office parties, adult stocking fillers, or a Secret Santa. The mini taster boxes will also make a fantastic wedding or christening favour. The ingenious wine gums have been developed by Dutch company Vinoos, founded by two business women and wine lovers in the Netherlands. All the products are made in The Netherlands and the company is collaborating with famous chefs and wine experts to develop new flavours including Gin and Champagne. Yes please! To try The Real Wine Gums you can purchase from our Brighton store or online, please click through here.We know you are going to love them!